“I’ve Come to Expect It from You” is a song written by Buddy Cannon and Dean Dillon, and recorded by American country music artist George Strait. 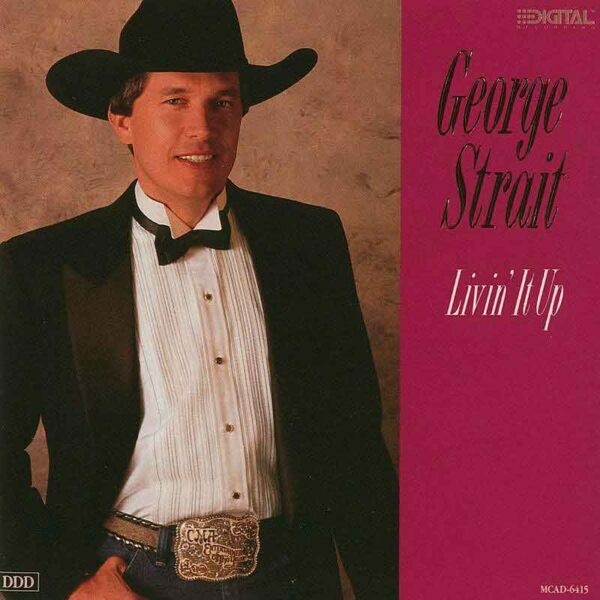 It was released in October 1990 as the third and final single from his album Livin’ It Up. It peaked at number 1 on both the U.S. Billboard Hot Country Singles & Tracks chart and the Canadian RPM Country Tracks chart. In the United States it stayed at number 1 for five weeks. In Canada it reached number 1 in January 1991 and stayed there for one week.